12" x 9" Stamped Birth Record Design from Dimensions. 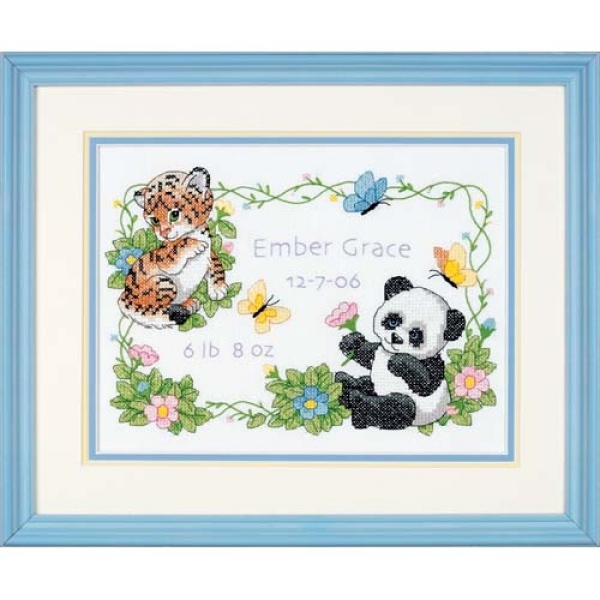 The Baby Animals Birth Record Kit is a Stamped Cross Stitch Kit from the Dimensions Baby Hugs collection. 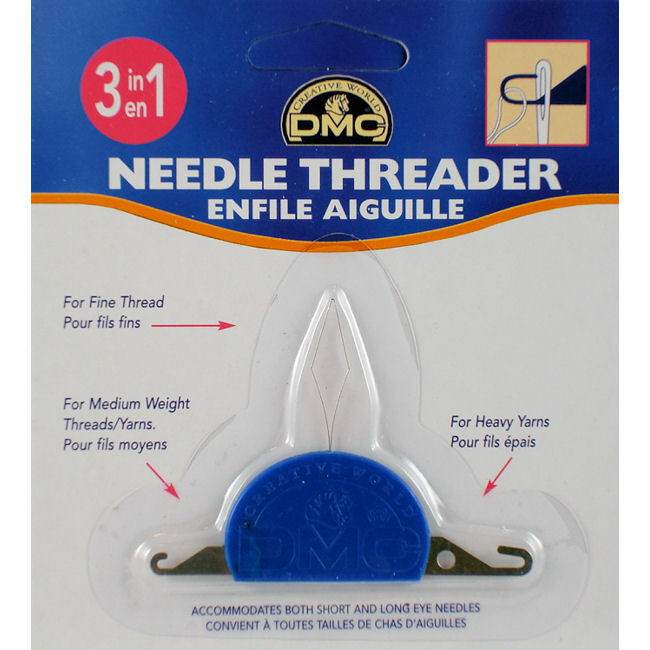 Kit includes stamped design printed on white cotton/polyester sailcloth, presorted cotton thread, alphabet & numbers for personalizing, needle and easy instructions. Finished design size is 12" x 9". Create this cute stamped cross stitch birth announcement as a special keepsake for baby! The stamped cross stitch design is preprinted on the fabric and ready to stitch. No counting required. 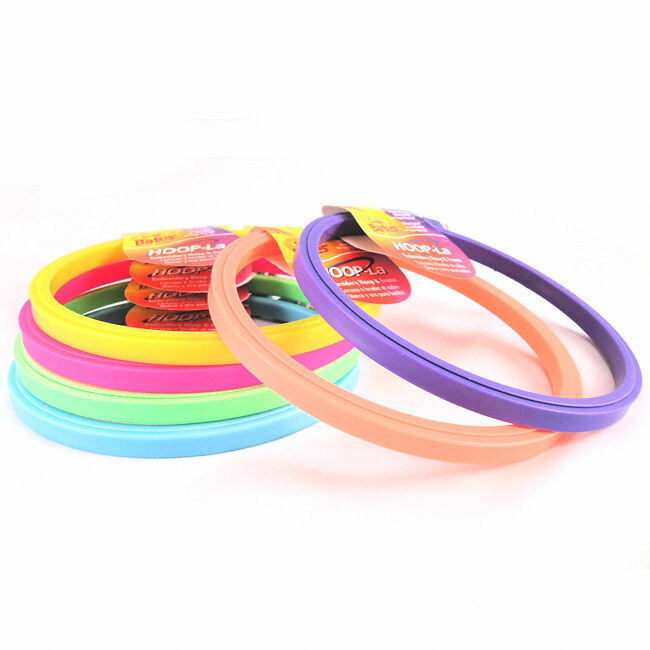 If you need an embroidery hoop, you can easily add one to your order in the table below. Mat & frame not included. • Design Size: 12" x 9"
• Fabric Size: 16" x 13"